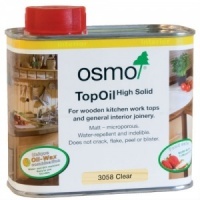 Give your kitchen a makeover with our beautiful solid Oak worktops. 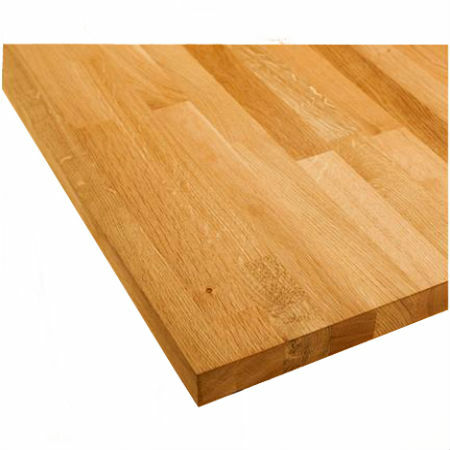 Solid timber worktops add class and sophistication to any kitchen. They give a natural warmth to your kitchen and can boost the quality feel of even a budget kitchen. Available in lengths from 1.5m up to 4m. 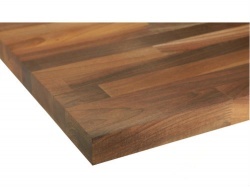 Available in standard widths from 620mm up to 960mm, although wider pieces can be manufactured. Available in 27mm and 40mm thicknesses. 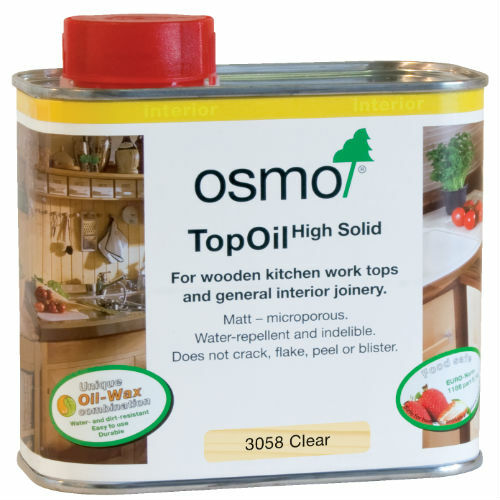 Supplied unfinished ready to accept your chosen oil finish. Can be machined to accept Belfast sinks, under-mount and sit on sinks, including drainer grooves. 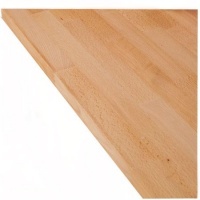 Ends can be curved to suit curved cabinets.